Which Red Sox manager is your favorite? In the days leading up to Opening Day, Boston Dirt Dogs takes a look back the most beloved Red Sox players at each position (1967-2010), and we ask you to pick your favorite. Terry Francona, who enters his eighth season at the helm in Boston, ranks second all-time among Red Sox managers in wins with 654 and games managed with 1,134. 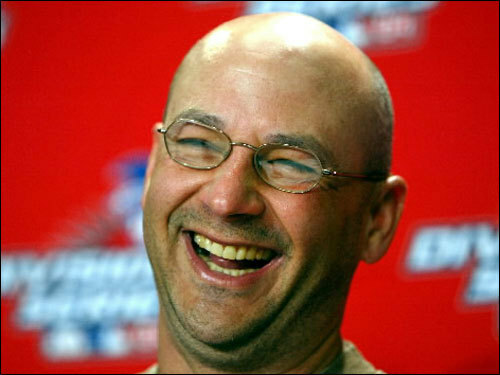 Francona has won seven of the 10 series hes managed in the postseason. Under his calm and cool stewardship, the Red Sox won the 2004 World Series in historic fashion and captured another Series title in 2007.